EAST ELLIJAY, Ga. – Authorities responded to a threat made against Clear Creek Middle School yesterday, December 12. When school officials were made aware of the threat, according to a statement on their Facebook, they informed law enforcement and proceeded with disciplinary action. Investigations were handled by the SRO and Sheriff’s Office. At this time, the Sheriff’s Office has stated that the student has been removed from the school pending possible criminal charges and school tribunal. Both the school system and sheriff’s office have made statements about taking every threat to a school serious and addressing the issues as such. ELLIJAY, Ga. – Gilmer High School Principal Carla Foley has announced the schools PAGE STAR student for 2018. 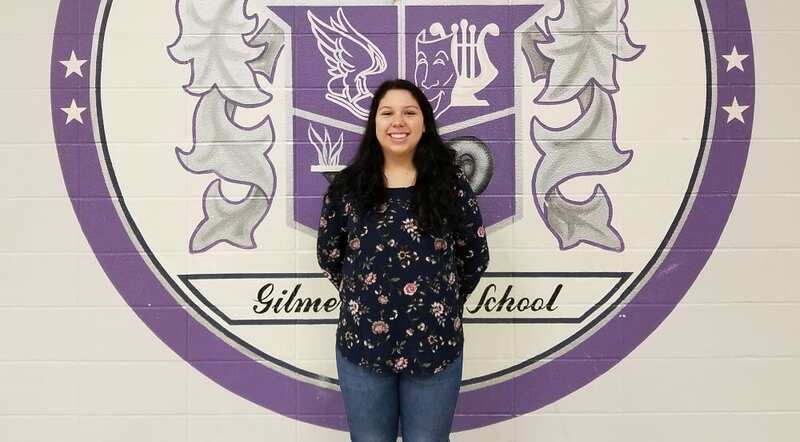 Tylea Hernandez scored 1,470 on her Scholastic Assessment Test (SAT) placing her as the top-scoring senior and obtaining the award. Locally sponsored by the Ellijay Lions Club, this award highlights Hernandez’s achievement statewide through the Professional Association of Georgia Educators (PAGE). The award also has Hernandez name a teacher to accompany her in recognition of the Student Teacher Achievement Recognition (STAR) award. 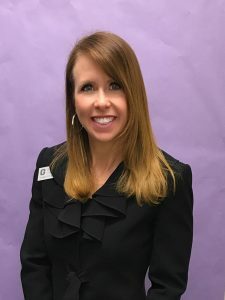 Naming Mr. Michael Crocker, a former mathematics teacher at Clear Creek Middle School, as her STAR Teacher, he will follow along with Hernandez through continued competition at every level of the program. STAR begins each year in participating Georgia high schools when the STAR Student is named and chooses a STAR Teacher to share in this recognition. The students and their teachers are honored by their schools and receive special recognition in their communities from one of the more than 165 statewide civic organizations and businesses that serve as local sponsors of the STAR program. region honors. Region winners contend for the honor of being named state PAGE STAR Student. After taking the SAT three times over the last two years, she told FetchYourNews, “My goal was to get a 1,400 on the SAT, and I didn’t really realize how high of a score that was. So, I wasn’t really expecting STAR Student.” She said taking the test several times helped her achieve higher every time she did it. Since its creation by the Georgia Chamber of Commerce in 1958, the STAR program has honored nearly 26,500 students and the teachers selected as the most influential to their academic achievement. High school seniors must have the highest score on a single test date on the SAT and be in the top 10 percent or top 10 students of their class based on grade point average to qualify for STAR nomination. 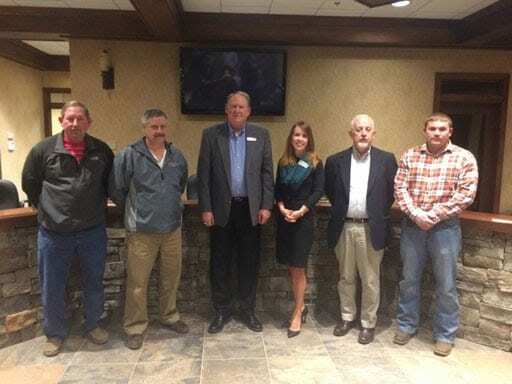 EAST ELLIJAY, Ga. – According to Gilmer County Charter School System Superintendent Dr. Shanna Wilkes, a new issue arising at Clear Creek Middle School drew law enforcement and emergency management to the school near dismissal time Friday, Feb. 16. Wednesday, staff noticed writing in pen on a boys bathroom stall saying, “I have a bomb.” Wilkes tells FetchYourNews that law enforcement was contacted and the school searched. No evidence pointed toward a bomb being present that day. After contacting emergency services and law enforcement, emergency management investigated for the presence of a bomb again. In an effort to find someone who may have written the message, school staff checked students hands for ink. Wilkes also noted that the staff was also checked for ink. Though no device or other suspicious activity was found again, emergency management is continuing to question and combing through film. Wilkes once again noted that while the current thought is that this threat is a hoax, they will continue investigating the threat seriously. With next week seeing Gilmer students on winter break, Wilkes tells FYN that they will be open for authorities to fully access the school for inspection for any signs, and the school will see heightened security when they return from the break.